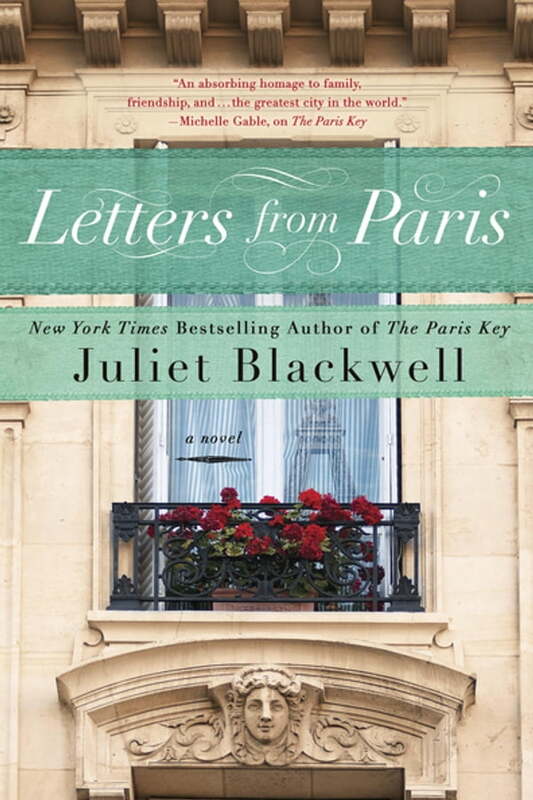 From the New York Times bestselling author of The Paris Key comes the story of a mysterious work of art and the woman inspired to uncover its history in the City of Light. After surviving the accident that took her mother’s life, Claire Broussard has worked hard to escape her small Louisiana hometown. But these days she feels something is lacking. Abruptly leaving her lucrative job in Chicago, Claire returns home to care for her ailing grandmother. There, she unearths a beautiful piece of artwork that her great-grandfather sent home from Paris after World War II. At her grandmother’s urging, Claire travels to Paris to track down the century-old mask-making atelier where the object, known only as “L’Inconnue”—or The Unknown Woman—was created. Under the watchful eye of a surly mask-maker, Claire discovers a cache of letters that offers insight into the life of the Belle Epoque woman immortalized in the work of art. As Claire explores the unknown woman’s tragic fate, she begins to unravel deeply buried secrets in her own life.